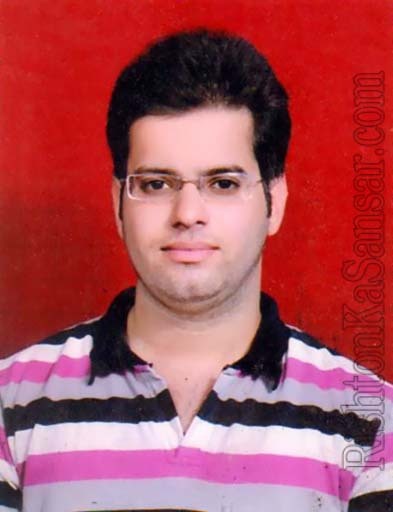 Occupation Details : Wholesale & Retail Business M/s Hans Sanitary at Meerut. Father Occupation : Engaged in Family Business. Brother's Details : One Elder Brother : Mr. Ajay Chugh Married.